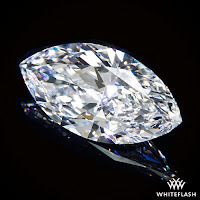 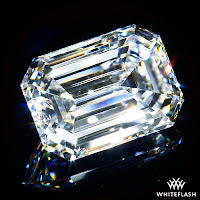 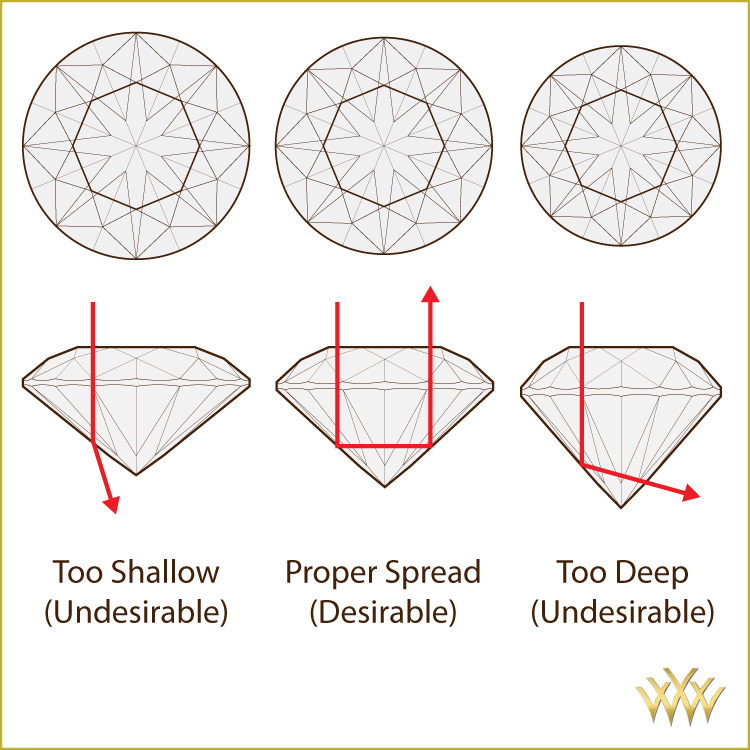 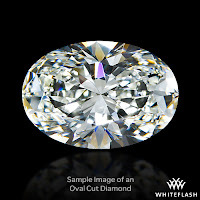 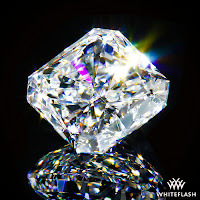 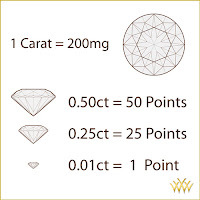 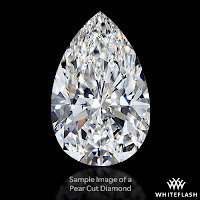 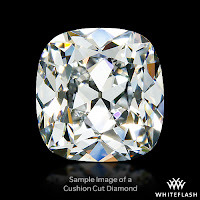 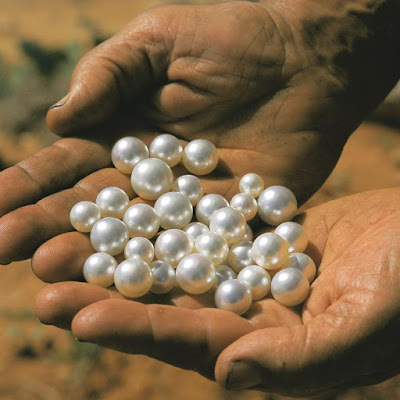 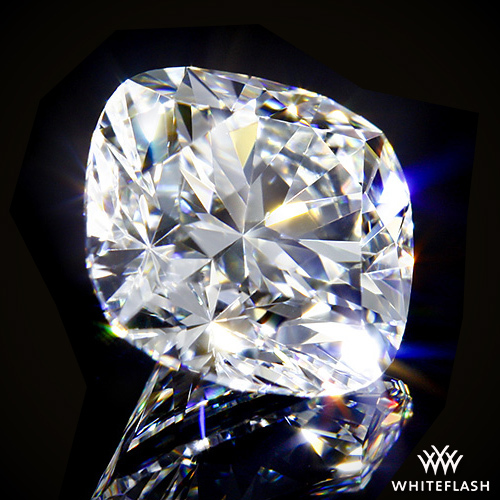 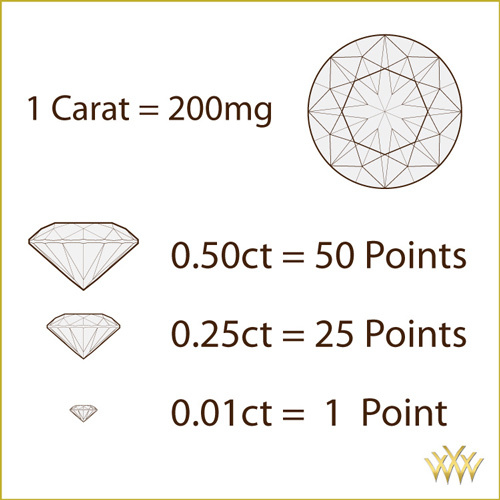 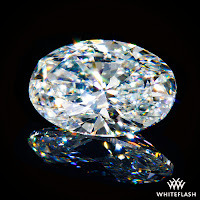 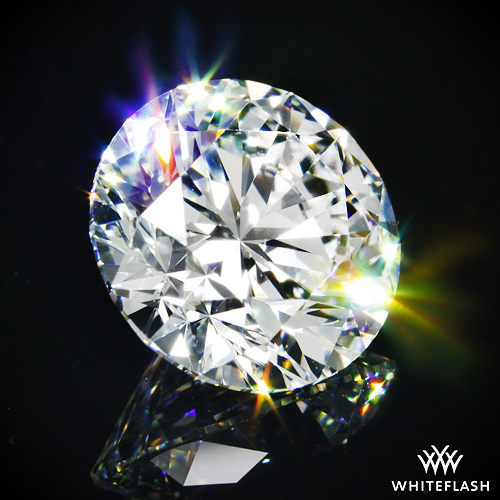 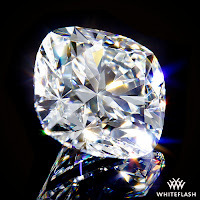 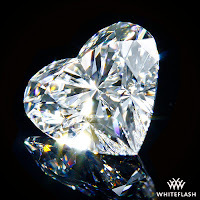 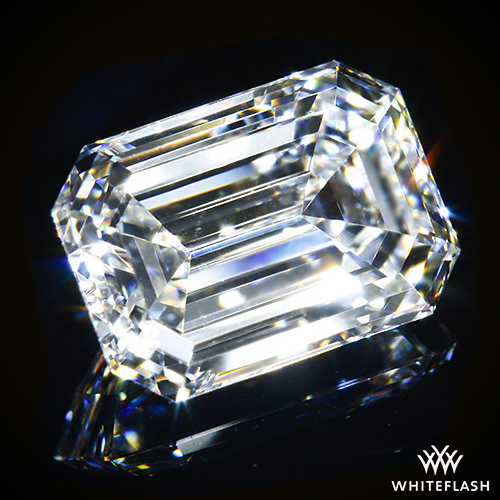 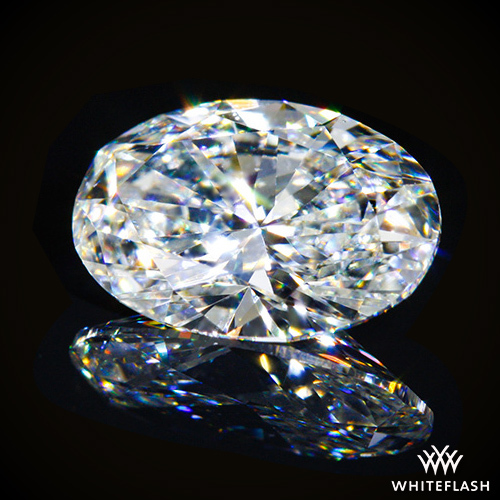 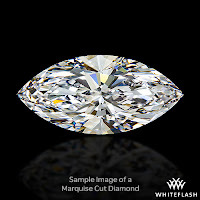 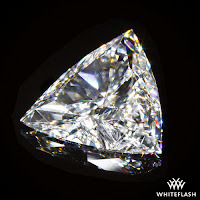 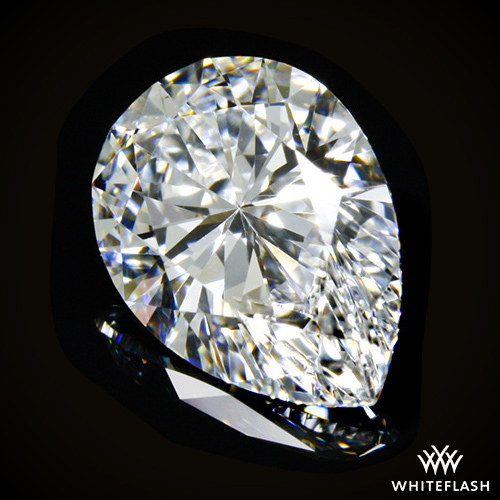 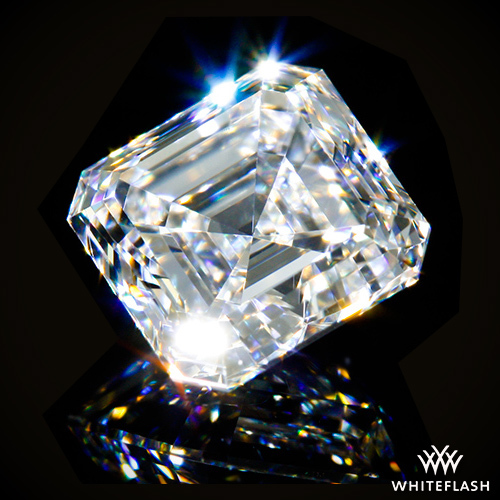 When selecting a diamond, the shape itself is one of the most important considerations. 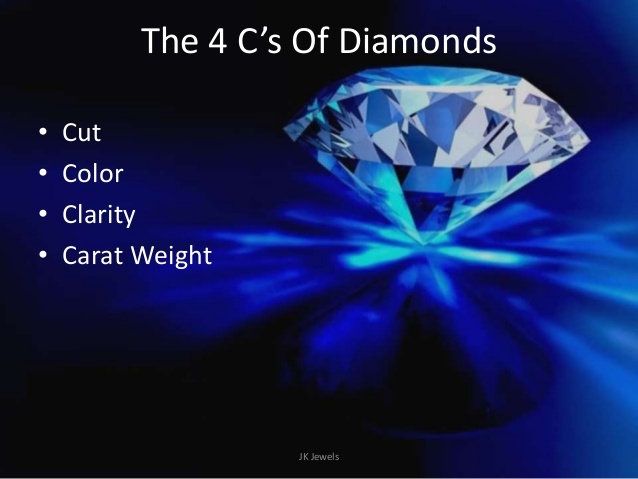 Each of the various shapes has its own unique characteristics. 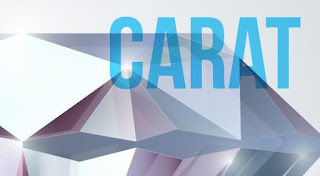 Like any other jewelry, the most popular diamond shapes can depend on current trends and fads. 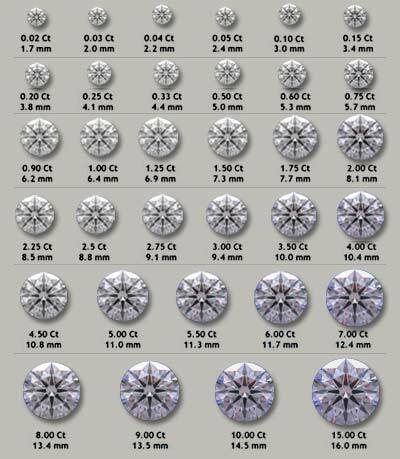 Below are the different diamond shapes and description that you might mostly encounter. 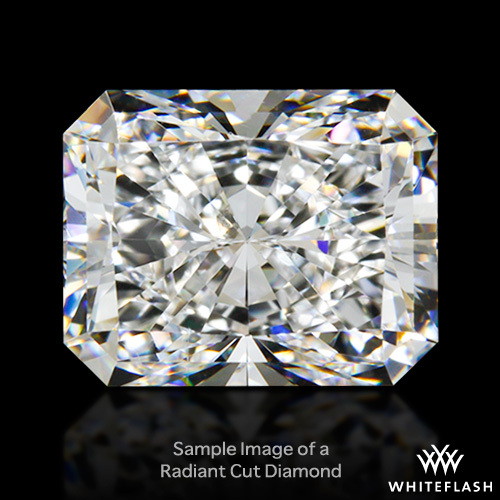 The most popular shapes are the round brilliant and the princess cut. The Round Brilliant diamond remains by the far the most popular diamond cut of all. 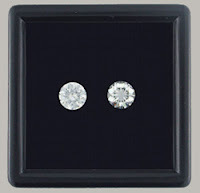 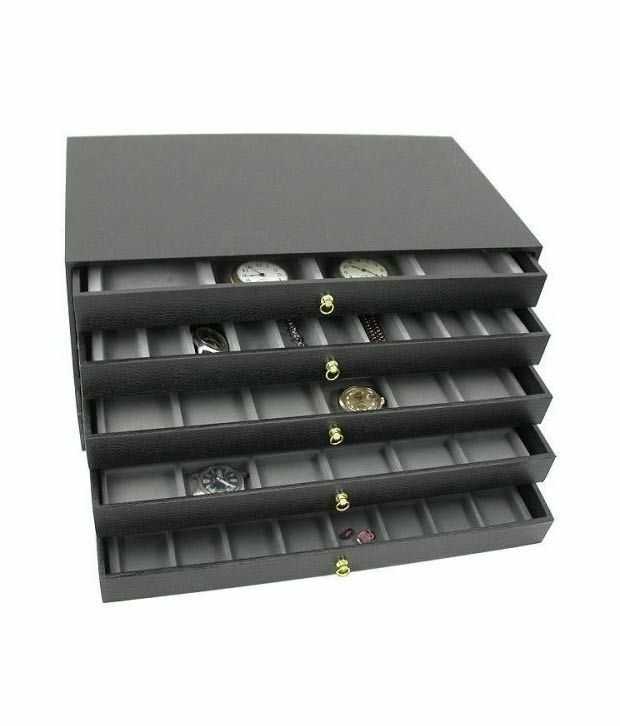 It is timeless classic that is always ins tyle and has been for hundreds of years. 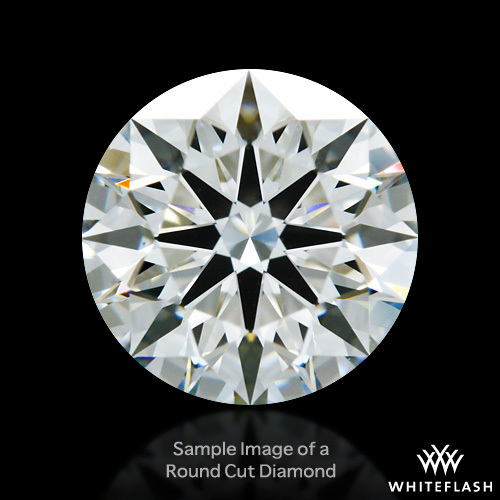 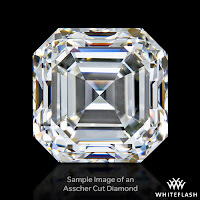 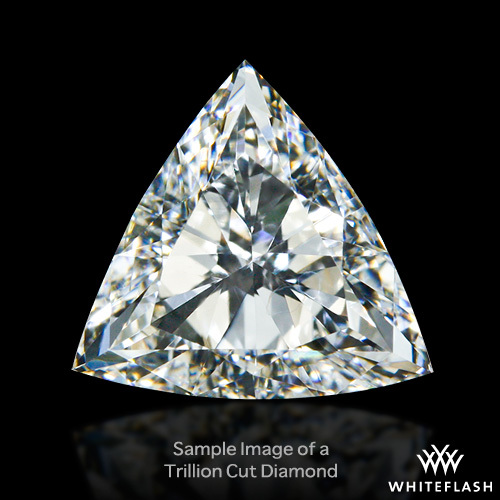 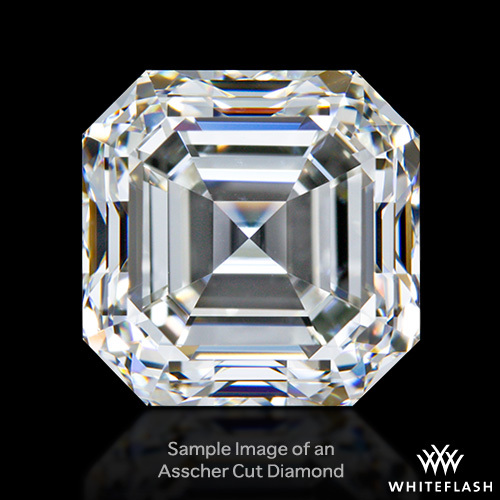 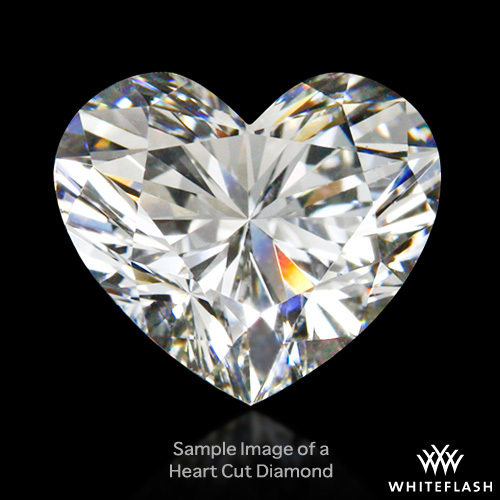 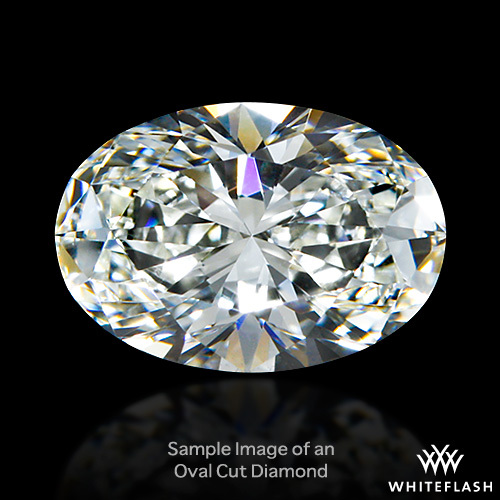 Because of its symmetrical geometry, a well cut round diamond has the greatest ability of any shape to maximize light performance. 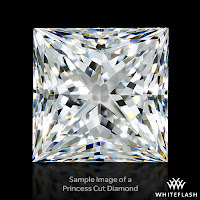 Like that of the Round Brilliant, the Princess Cut Diamond has faceting patterns that give it sparkle and brilliance. 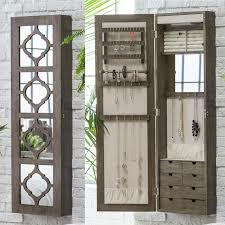 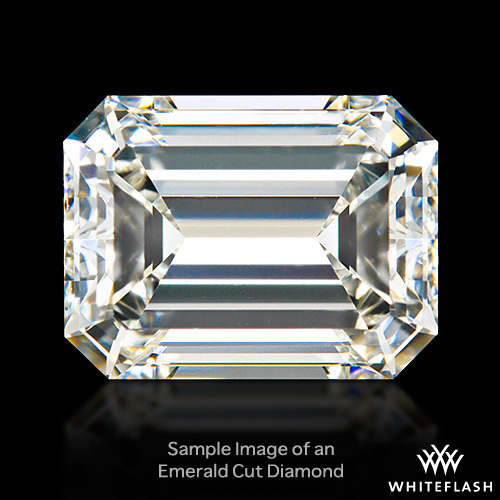 They are usually square cut with pointed corners, although some are more rectangular in shape. 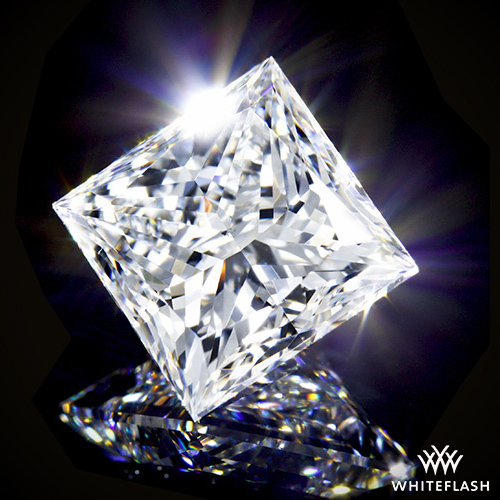 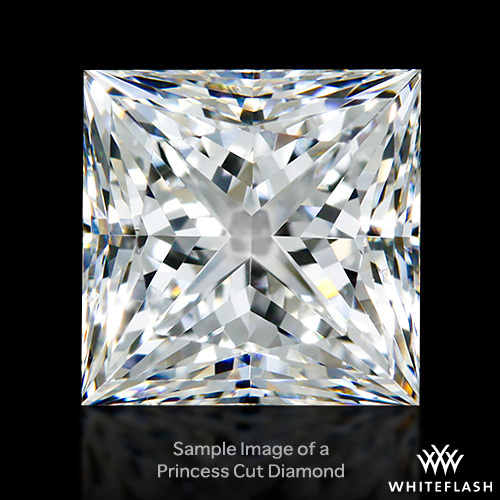 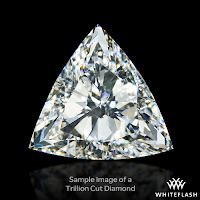 Princess cut diamonds are second only to the round brilliant in their popularity. 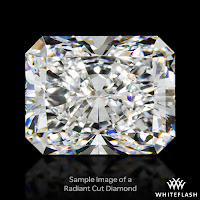 They are also priced lower than comparable Round Brilliant diamonds, which make them an excellent choice for a shopper looking for value. 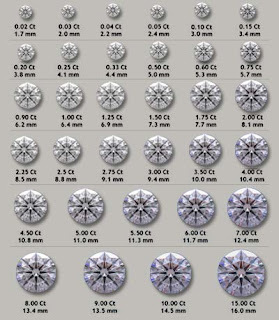 Below are the most popular fancy diamond shapes. Other shapes are also available and may be quite desirable for very specific applications. 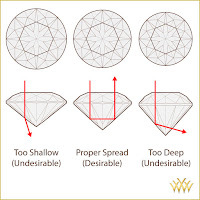 The following are the diamond shapes you are most likely to see in jewelry. 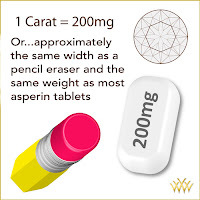 We have to remember. 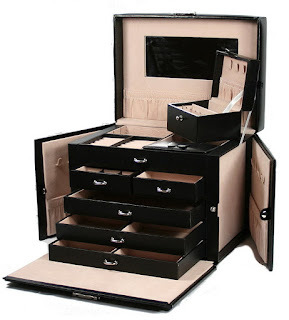 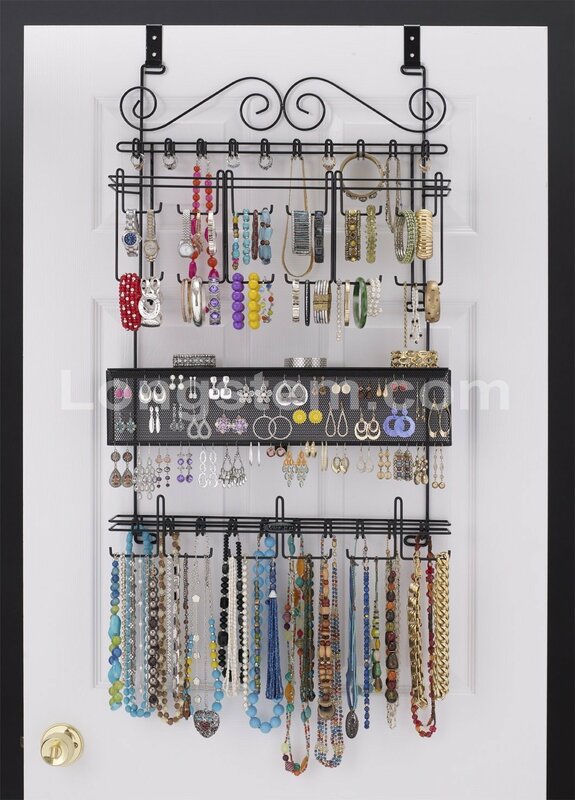 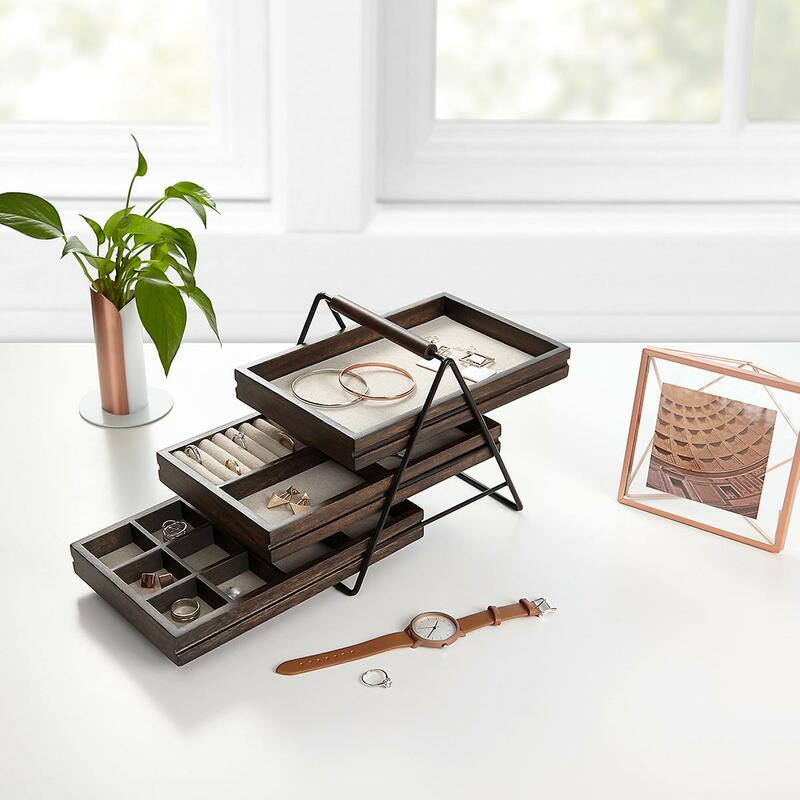 no matter how popular or valuable the cut is, each individual has its own preference and personal taste, whatever it is, we need to make sure that we love what we choose. 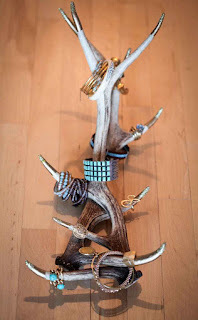 For Strong, Tough Wrist - Turquoise Jewelry Is In! 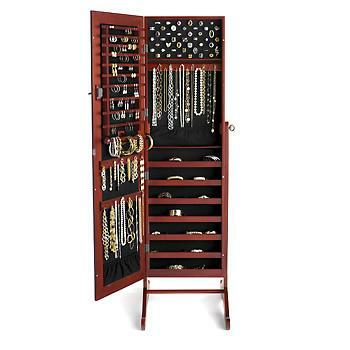 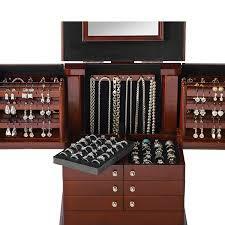 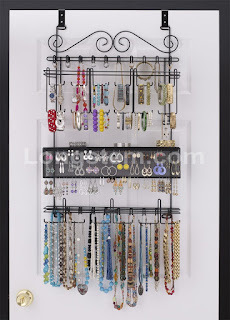 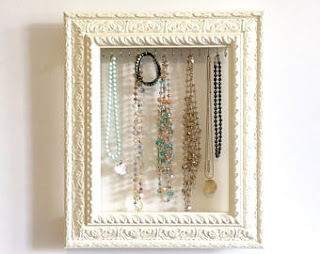 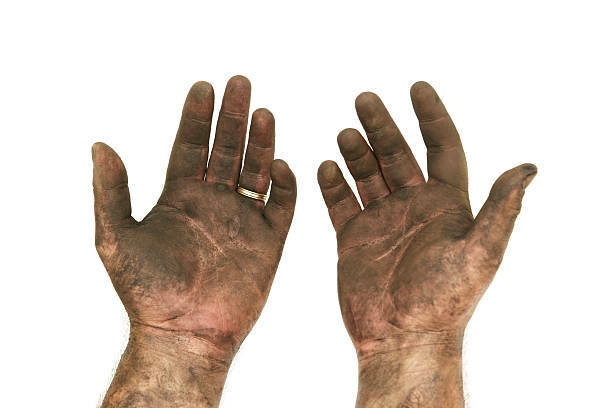 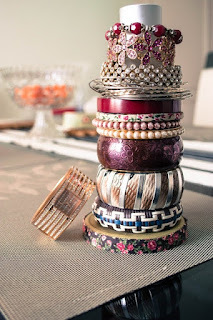 As we can see now, more and more of the men are using pieces of jewelry. 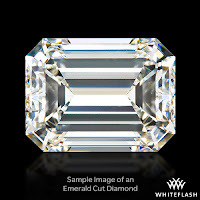 Though this is not new many of the handsome, sophisticated and rugged looking men in the movie and fashion industry are using this enticing blue-green gemstone, the Turquoise. 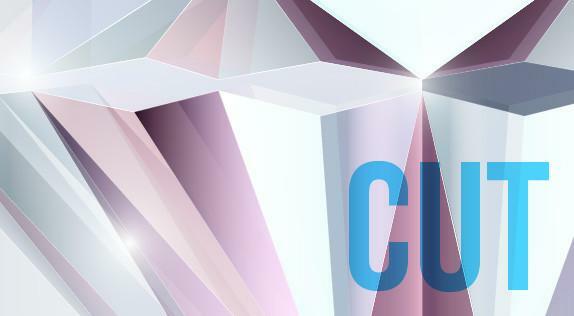 In Vogue August issue, Zayn Malik embraces Gigi Hadid with a Turquoise and silver ring on his right index finger. 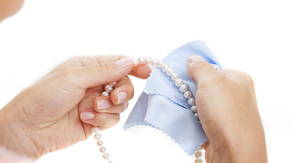 Johnny Deep rolls up his sleeve to reveal an armful of jewelry, which includes a turquoise and silver bracelet in the advertisement for Dior's fragrance Sauvage, and in the recent spread in GQ, Tom Ford wears a large turquoise belt buckle and cuff. 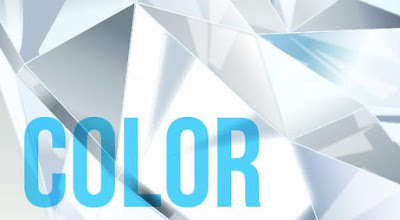 When it comes to jewelry, fashion-conscious men can't seem to get enough of this vibrant colored gemstone. The designer, Philip Lim, who has collected turquoise jewelry since he was a teenager, according to him, turquoise is like a talisman, a stone of protection. 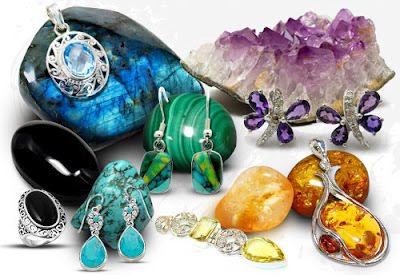 The silver balances the turquoise very well, and that, it is very natural and masculine. 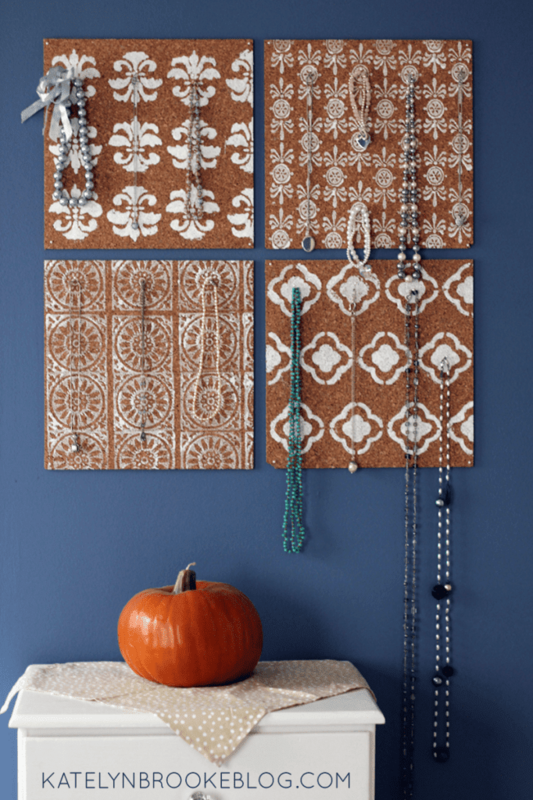 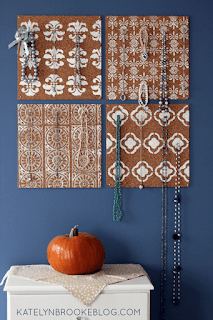 It is undeniable that turquoise is on the rise, according to a trend expert. There has been an increase in searches for turquoise in terms of gems and stones.